Lynette's Family Day Care was permitted to handle up to seven children in the home. COLWOOD, B.C. 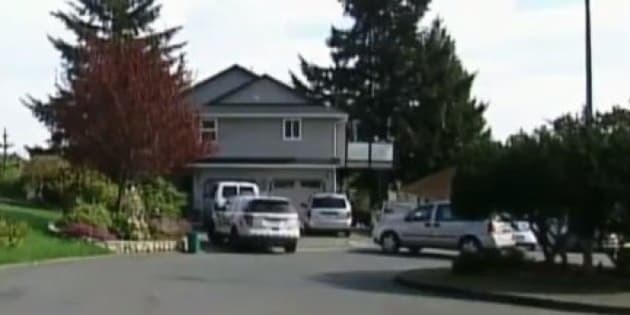 - A woman in Colwood, B.C., has had her daycare licence suspended after a toddler in her care was found wandering alone along the side of a road. Vancouver Island Health Authority has suspended the licence of Lynette Johner, who operates Lynette's Family Day Care for up to seven children from her home on Vancouver Island. A passing motorist found the two-and-a-half-year-old child walking on a nearby street and returned him to the daycare uninjured. Health authority spokesman Eric Berndt cited immediate health and safety risks as its reasons for suspending the daycare's licence. The province's Ministry of Children and Family Development is also investigating the incident. The suspension took effect on Sunday and will remain in place until the medical health officer completes an investigation.